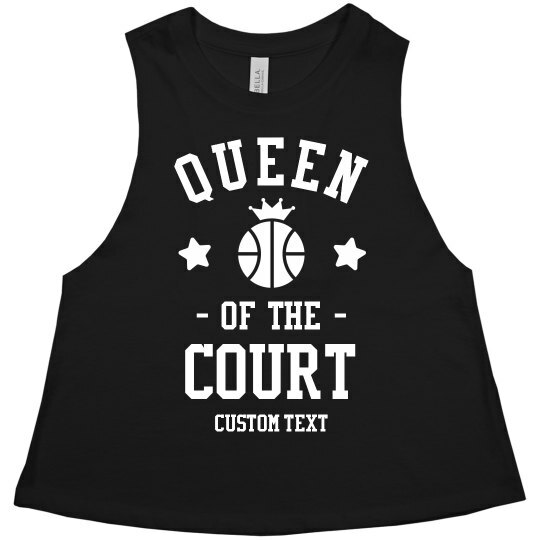 Show the world that you are the Queen of the Court by wearing this tank before or after your game! You can customize this by changing its color to match it withe team and by adding your name or your team's on it! 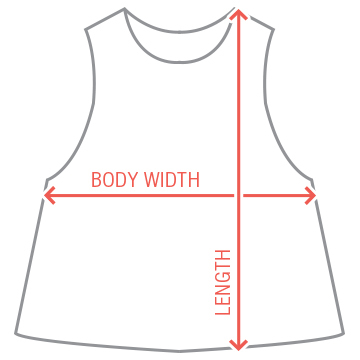 It's nice to be trendy and sporty!